"Done in a Day...Good for Life!" 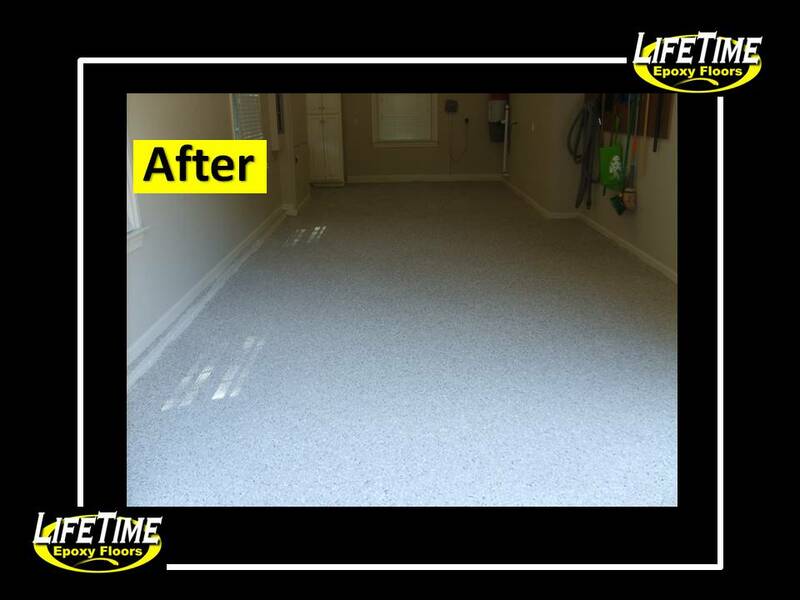 Our flooring will make your old floor beautiful, Call 1-800-214-4311 to schedule a free estimate or fill out the contact form below. A representative will call you.